The Google Panda (February 2011) and Penguin (April 2012) update was the best and smart algorithm updates in the content publishing sector. A time was still when a blogger no needs to analyze keywords, quality of contents and length of post words. 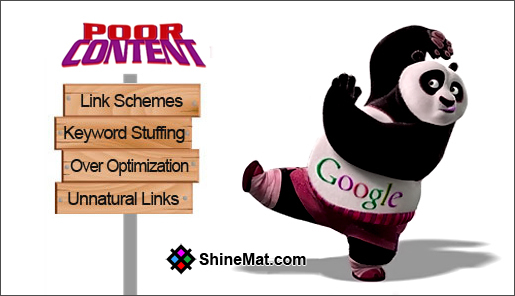 Google Panda algorithm totally changed the system of blogging from total post quantity to its quality user experience. After this Google update, lots of blogger and content writers faced and still facing sudden traffic drop from search engines. Because, if you have thousands of low quality content that are not well structured and no longer providing good results to its users; Google will drop your post URL in bottom section on their search results. ALSO READ: Fix Duplicate Content Error In Blogger Caused By Archive URLs? As you know, Google always tries to give best results for a keyword to their customers. So, here Google thinks, showing quality and user engaged contents in search engine result pages can give more value. No matter how much posts or backlinks you have in your blog, but you need to keep in mind that these are written well and giving proper details that can catch user interest to read. Remember, No one like low quality content to read. Take some actions right now. In our today’s post we are going to share how to find and fix poor and low quality content from your blog to get back your blog as an improved site. 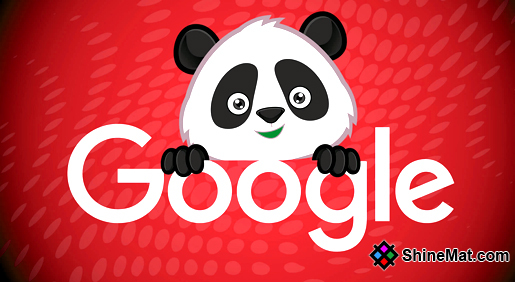 SEE ALSO: What To Do When Get Hurt By Google Panda Update? What is a low quality content in eyes of Google? Actually, there is no perfect and one-stop answer about this question and no content quality checker tool available at all. Although the actual definition is still unknown of what is low quality content means. Google and other major search engines published some content quality guidelines to create high quality content. What are the content quality guidelines? The article must be written in a professional manner. Use proper images, videos, and other essential graphics. Focusing on primary human user experience, not for search engines. Avoid keyword stuffing and maintaining proper keyword density. Using LSI and long tail keywords. Make sure the article is free of spelling and grammatical errors. The content should provide 100 percent true and original information. Free from unwanted and sensitive ads. At least 500+ words in length. Do not include hidden text, keywords or links in post body using CSS or color code. Remove 404 and bad host links from the blog. Never apply over SEO Optimization. I hope you almost understand what low quality content is and what high quality content is. I use Google analytics tool to monitor site traffic and stats. To see your stats simply log in to Google analytics site – BEHAVIOR – Site Content – All Pages. After listing up, it’s time to take actions. Remove poor contents from blog and search engines too. 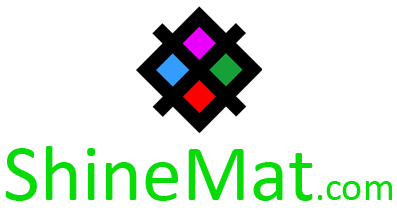 Fixing and update existing contents and let search engines know. After list up your all low quality and duplicate contents simply remove those contents permanently and let search engines know about your content removal actions. READ: How To Remove Post Links From Google Search Results? If you want to take those posts live on your blog simply add noindex tag to those posts so that search engines will not index those pages. If you think you can re-edit your old posts to update them then just do it. Update your posts according to content quality guidelines shown at the top. READ: How To Tell Google To Re-Index Old Updated Contents? Recommended video from Matt Cutts about low quality content actions to take. I hope this post helps you. If you still have any questions regarding low quality content feel free to ask me anytime via comment below. It’s time to share this tutorial with your friends. I request you to share this post on Facebook, Twitter and other social networks so other bloggers can know that why quality content is important. Lastly, I am taking your leave now. Stay well and be healthy. Allah Hafez.